Day trips are fun when staying in a location as beautiful and exotic as Los Cabos, Mexico, even if it means leaving the comfort and luxury of your new home at a Zoëtry Wellness & Spa Resort. Today we want to talk about one of our favorite day trip activities for guests at Zoëtry Casa Del Mar Los Cabos: Swimming with dolphins! Our friends over at Cabo Adventures offer a few great options for exciting dolphin encounters. During these programs, trainers start off by educating visitors about the dolphins themselves – you will be surprised just how intelligent these mammals are! Next, they will teach you special hand signals so you can communicate with the dolphins. Then, depending on the package you choose, you get to interact with the dolphins in a variety of different ways. Some packages allow you to play and joke with dolphins in the shallow water making a friend for life. 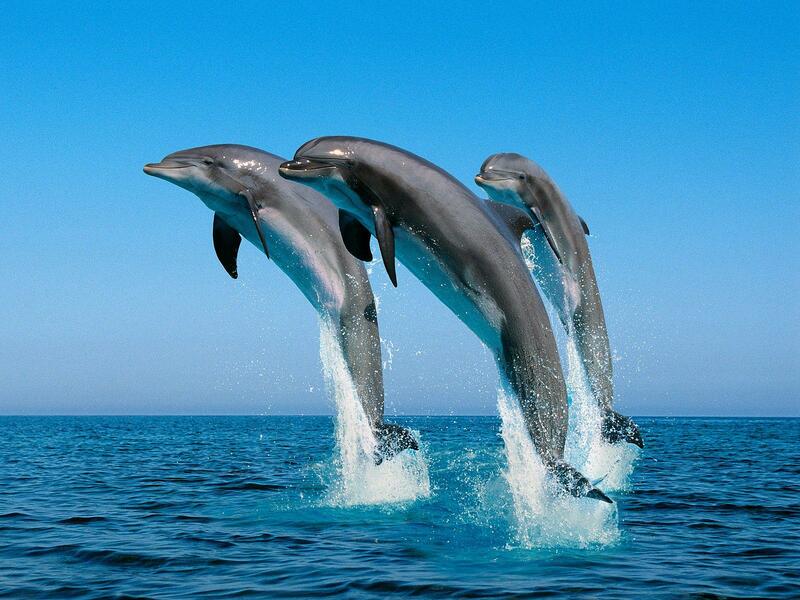 Other packages allow the dolphins to swim all around you as you join them in their environment of deeper waters. You can also take one for a dolphin ride! And, last but not least, there are options to actually try your hand at being a dolphin trainer for the day. You will get the opportunity to help with everything from training to feeding, a truly immersive experience. We hope you take the opportunity to experience dolphins in this unique and personal way during your time at Zoëtry Casa Del Mar. No matter what package you choose, you will definitely leave with a new perspective on these beautiful, intelligent creatures, and maybe even a new friend! Speak with your concierge today to book your day trip! This entry was posted in Zoëtry Casa del Mar, Zoëtry Wellness & Spa Resorts and tagged activities, cabos, day trips, Los Cabos, swim with dolphins, Zoetry Casa del Mar Los Cabos. Bookmark the permalink.